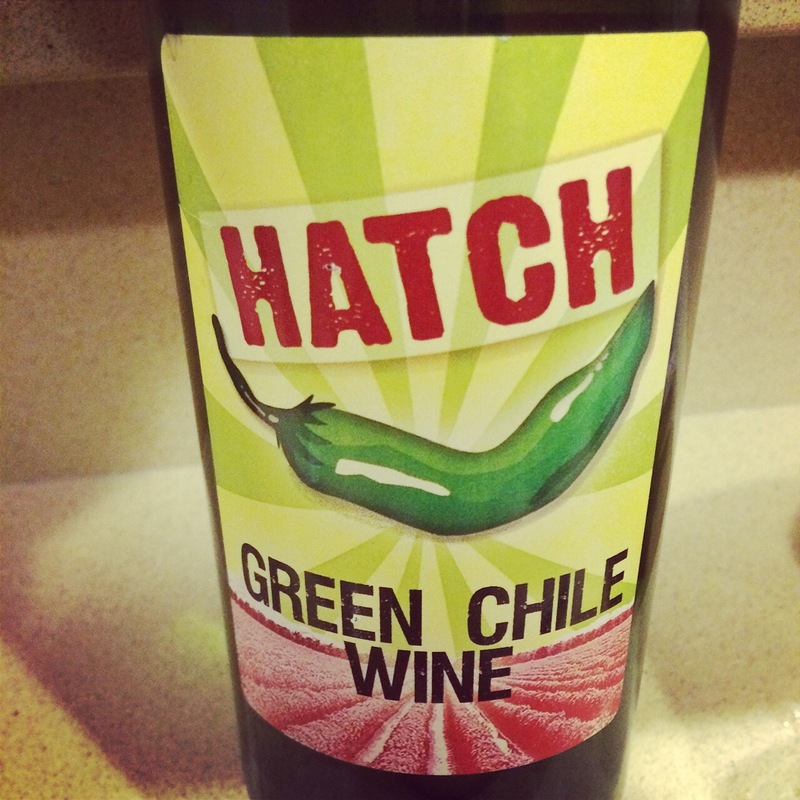 What is the oddest wine you’ve ever tasted? How was it? Leave a comment, and let us know. This entry was posted on November 30, 2014 at 3:07 pm and is filed under Stay Rad Wine Blog TV, Wine. You can follow any responses to this entry through the RSS 2.0 feed. You can leave a response, or trackback from your own site. I’ve never seen anything like this wine around here. Very interesting, would give it a go if I saw it.